Become a Quube partner today and begin integrating our innovative mesh network chip into your OTT & IOT Devices. Access wireless technologies, enable great features for your consumers and more. Our aim is to transform and organize smart devices and homes into cornerstones of a globally distributed cloud infrastructure. With Quube’s ThinkSmart technology, you can offer consumers Wireless Power & Mesh Data Modules. It’s an exclusive 2-in-1 SmartHome Solution. Various IOT devices can be powered wirelessly up to 30 cm, and communicate Point to Point using the Quube Platform. We see a future where you can share this unused computing power via Quube in order to speed up the delivery of all cloud-based content. Our mesh network chip allows your devices to access a wireless power module and technologies that will supercharge your products. Yes! 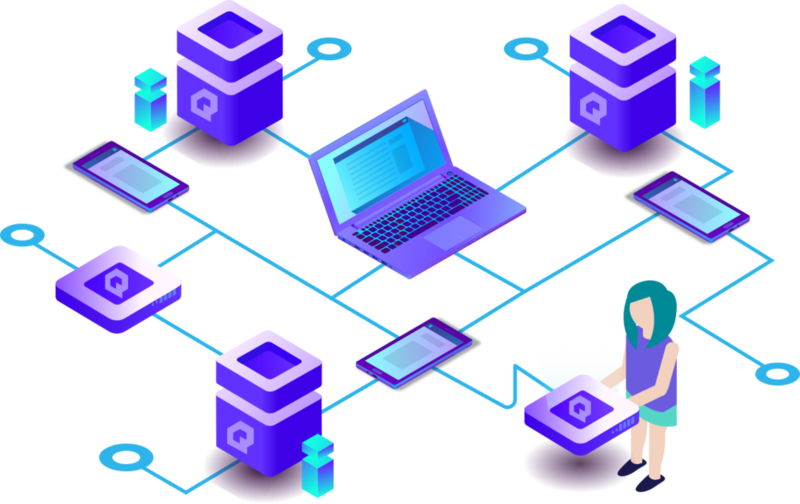 Quube provides blockchain enpowered encryption instead of military level encryption for file and content sharing through the distributed cloud of Blockchain node and network. 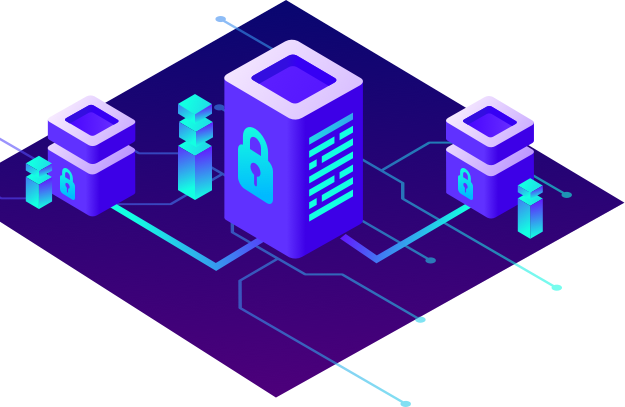 This enables the ability to offer access apps that have great features such as encrypted peer-to-peer chat, and the sharing of computing power and files. WHAT’S THE BENEFIT OF THE MESH NETWORK CHIP TECHNOLOGY? All of your cloud-based streaming content is typically hosted on a network of servers, and consumes a ton of server space. This creates a huge burden for a traditional network, or extensive costs to provide adequate bandwidth. 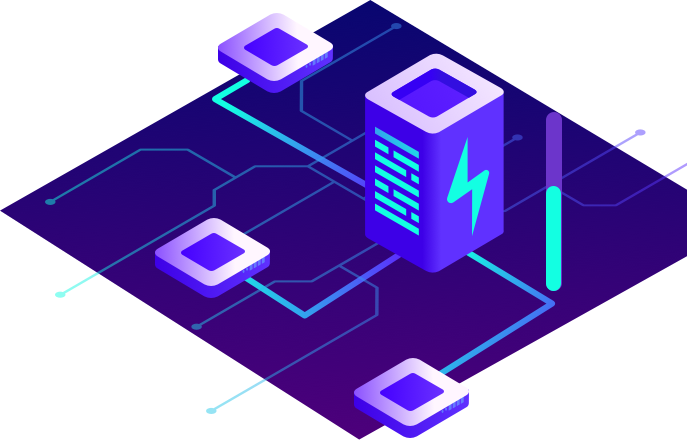 On the alternative, our mesh network chip allows your device to access our scalable Blockchain platform, which can process over 1 million transactions per second. The more people who join Quube, the more processing power is available. WHAT’S THE LONG TERM VISION & BENEFIT? 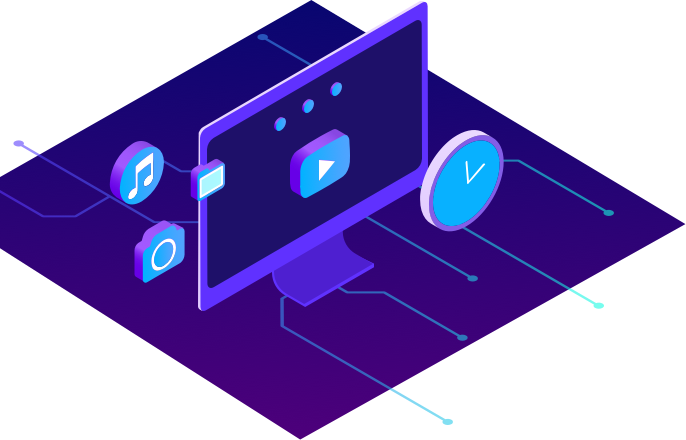 The Quube network is decentralized, meaning there’s no single point of failure when it comes to accessing your content. This means that any devices that have the mesh network chip installed can superpower the consumer’s experience. Faster loading speeds, access to great features in apps, enhanced security, and peer-to-peer features such as chat, file-sharing and more. Join Quube to help build the future digital sharing economy and supercharge your devices with our mesh network chip technology.